Three words You are teaching me to not only believe, but live out as I stand firm on Your Word and promises. So tonight, I am resting in this truth…. which will never change. 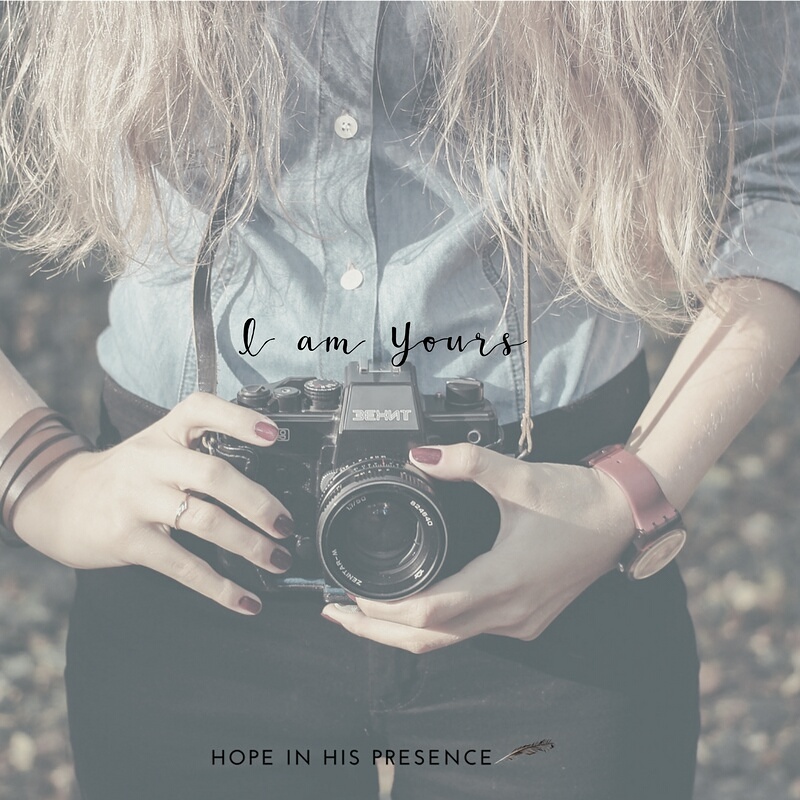 Regardless of how I might feel or fail, I have been Yours from the very moment You created me. I am Your handiwork, which You have chosen to share Your love to the world. I am Yours every moment of every day, until You welcome me into my forever Home in heaven. Then I will be YOURS for all eternity! Next Z ealous for good works?